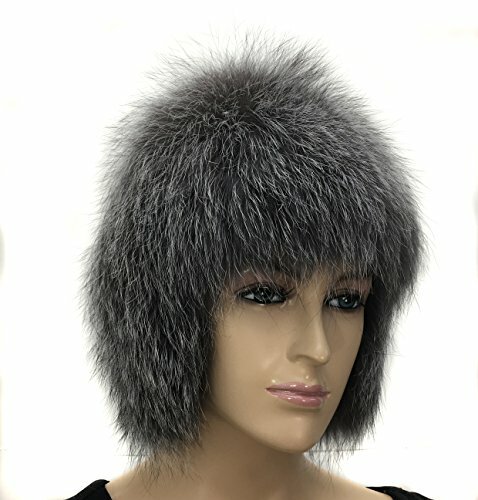 100% Silver Fox Fur Winter Hat Very Soft. A fun twist on a traditional hat. This classic style hat never goes out of style. Genuine knitted silver fox fur. Very silky soft and light weight. Guaranteed to keep your head and ears warm. Very comfortable fit. The perfect choice for any fashion lover. One size fits all.